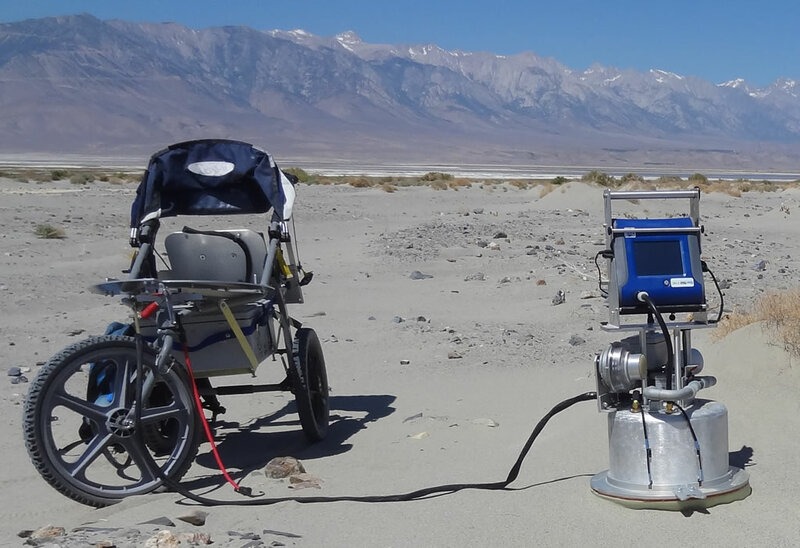 On behalf of the LADWP, Air Sciences dust mitigation specialists conducted a study on the dry playa of Owens Lake to evaluate the variability in dust emission potential. Data analysis established both temporal trends in emission potential in salt-crusted desert surfaces, as well as spatial differences based on soils and surface conditions. Air Sciences is assisting LADWP in the design and implementation of a pilot study to evaluate the potential of surface binding agents to reduce dust emission potentials. Air Sciences has also assisted LADWP with the characterization of other large area sources including, the Keeler Dunes and the Slate Canyon Alluvial fan. 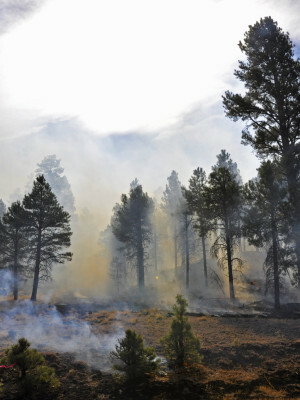 Based on soil surveys and remote sensing the study area was delineated in several soils and surface types, for example, active sand dunes, gravel-covered alluvial fan surfaces, and channels where period flash floods come down the fan. The PI-SWERL was used to evaluate the magnitude and variability of the dust emission potential by surface type. 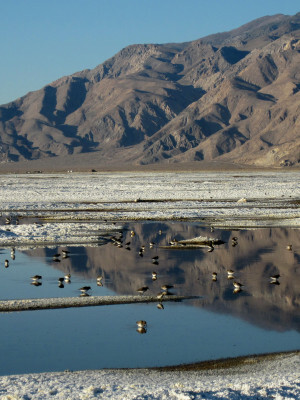 Air Sciences assisted the Imperial Irrigation District (IID) with the characterization of the dust emission potential for the range of surface types applicable for Salton Sea. The types varied from salt-crusted playas to sand with barnacle shells, anticipated to become exposed as the water level retreats. Using the PI-SWERL, a field evaluation of these surfaces types was conducted. Furthermore, Air Sciences worked with IID and other contractors to conduct a research study to assess the efficiency of a magnesium chloride spray to reduce dust emission potentials. Quantifying dust emission potentials from natural surfaces in the field is possible using the Portable In-Situ Wind ERosion Lab (PI-SWERL). 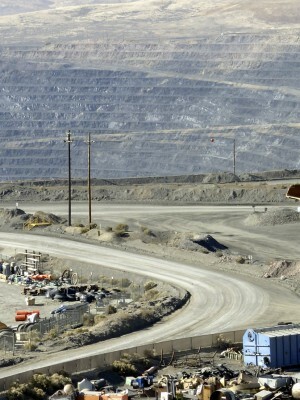 This instrument was developed by the Desert Research Institute, Reno, Nevada, and is licensed to Dust-Quant LLC. Air Sciences dust mitigation specialists have extensive experience using the PI-SWERL instrument. Our team has assisted clients with characterizing potential dust emissions from exposed arid soil surfaces, and evaluated the effectiveness of chemical surface treatments to reduce emission potentials. Clients include the Los Angeles Department of Water and Power (LADWP) and Imperial Irrigation District (IID), California. The PI-SWERL is a highly efficient method to assess the potential a surface has to move particles across the surface and generate suspended dust (particulate matter, or PM10). With a typical test cycle lasting less than ten minutes, its ease of operation, portability, and electronic data output, the instrument lends itself for efficient fieldwork and data analyses.